Don't miss the Book Fair! Extended Hours - Tuesday and Wednesday! The Book Fair will be open during the Kindergarten Curriculum Night and Rachel's Challenge event on Tuesday, Sept 13 - 5:00-7:30pm. We'll also remain open to customers on Wednesday, Sept 14 after school until 5:00pm. Come by and check out the great selection of books being offered! We'll be open from 7:30am-2:00pm every day, with evening hours on Tuesday and extended hours on Wednesday. Please come by during drop off in the morning (park in side lot, near buses), have lunch with your child and browse the fair, or come by during our extended hours. We're happy to help you find titles from your child's wish list or pick out a book you think they'll like! If you have any questions or concerns, please don't hesitate to contact Nikki Zeldin - zeldin.nicole@gmail.com or Gretchen Parker - gretchen.parker@nhcs.net. 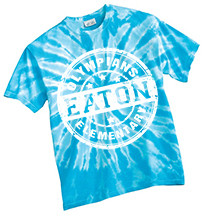 Show your school spirit with Eaton Elementary t-shirts, sweatshirts and performance tees!! printed on the back of all solid short & long sleeved t-shirts and the back of all sweatshirts. Don't forget, Attractions Book order money or returned books are due on Wednesday, August 24! 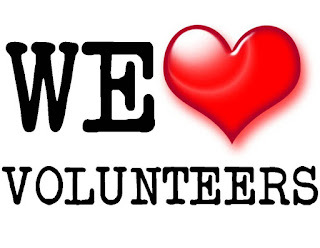 If you're interested in volunteering for the PTA, helping out occasionally or just learning more about what we do...stop by on Friday, we'd love to see you! PT's Food Truck, Poor Piggy's BBQ, Kona Ice, Chick-fil-A cow and wheel of prizes! 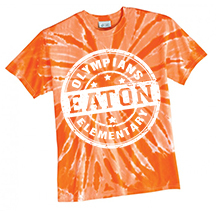 PTA table will be available for parents to pre-order t-shirts and enroll in Eaton's PTA membership drive.